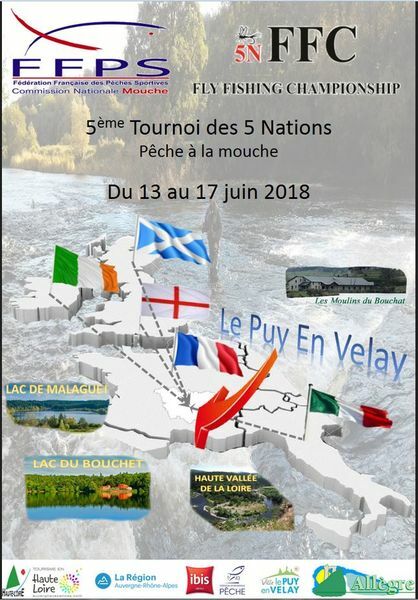 The 2018 5 Nations Championships took place from 13th-18th June in Puy-en-Velay, Haut-Loire, France. 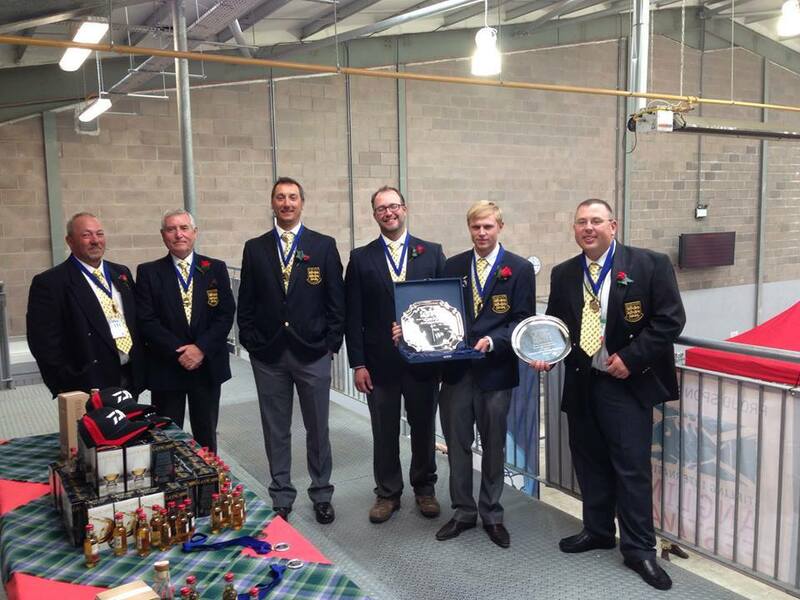 Three teams from France, three from Ireland, two from Scotland and one from England competed. 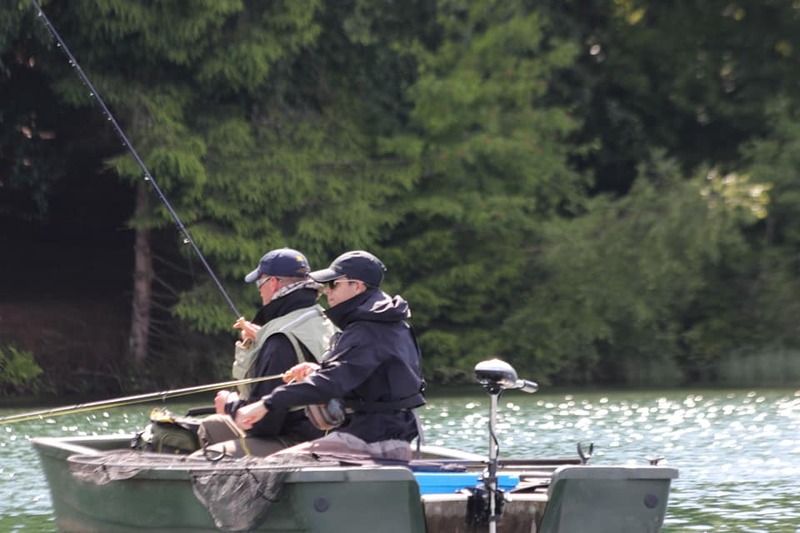 The competition was held on Lac Malaguet in Monlet, Lac Bouchet-Saint-Nicholas (both from drifting boats), Bouchat Ponds in Mazet-Saint-Voy, and the River Loire between Chadron and Goudet. 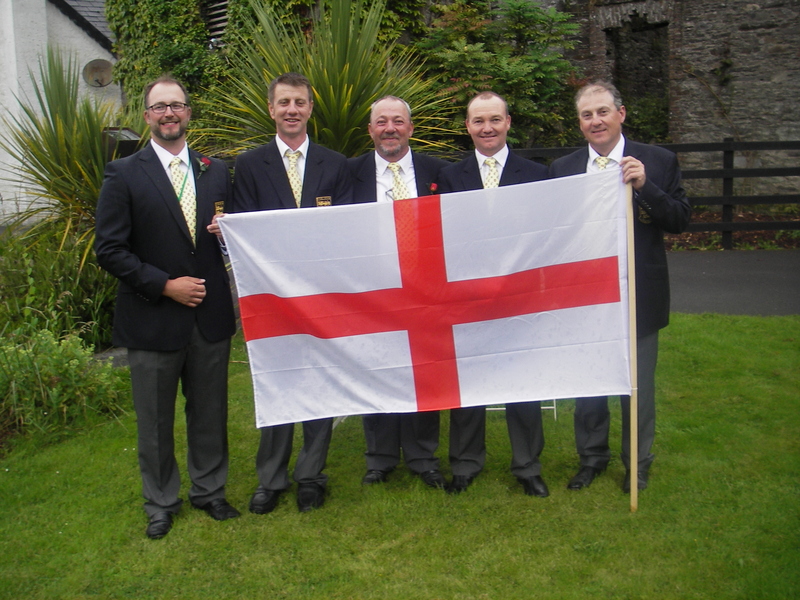 AT Team England FF was represented by Mark Withyman, Simon Kidd, Carl Nixon & Terry Phillips. England got off to a good start on the first day, finishing in 4th place behind the three French teams. 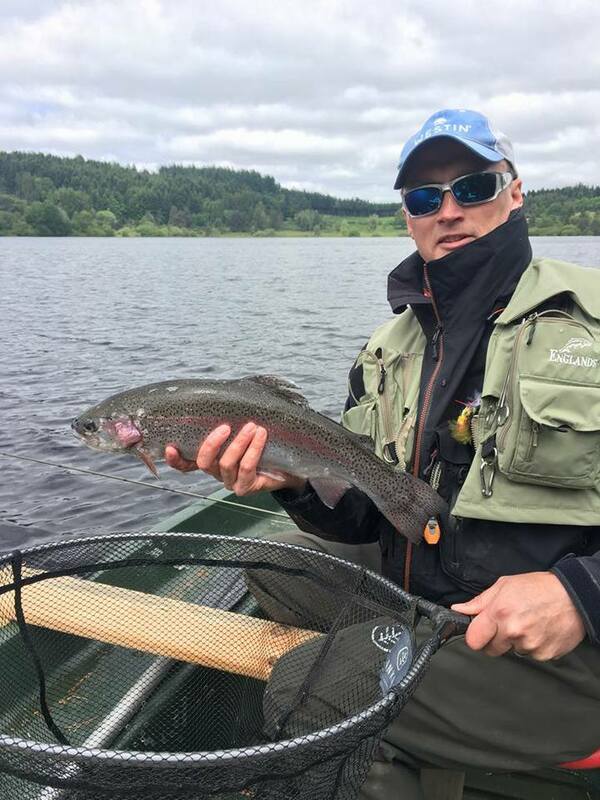 Mark Withyman won his session on Lake Malaguet from the boats, with Carl Nixon coming 4th on Malaguet and 3rd on Lake Bouchet from the bank. The River Gazeille was a tougher proposition, though, with only Terry Phillips avoiding a blank here. 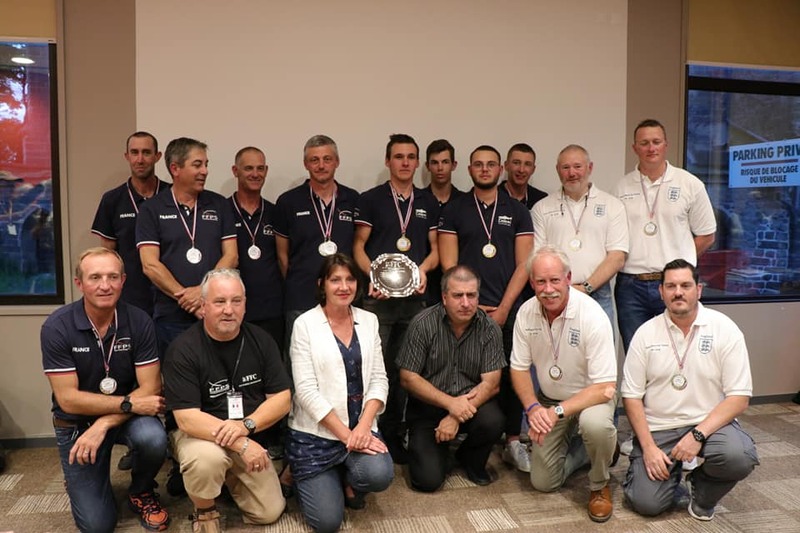 Good performances by Mark Withyman and Simon Kidd, who won their sessions on Lake Bouchet and Lake Malaguet, plus a 2nd place by Carl Nixon on Lake Bouchet, saw England go into the medals, to take 3rd place behind France Red in 1st and France Blue in 2nd. Boatmen and controllers are required between 08.00-19.00 to control, measure and record fish during boat, bank and river sessions. £35 per day is payable to cover expenses and lunch is included. Accommodation is available at Waddow Hall at discounted rates and tickets are available for the gala dinner. 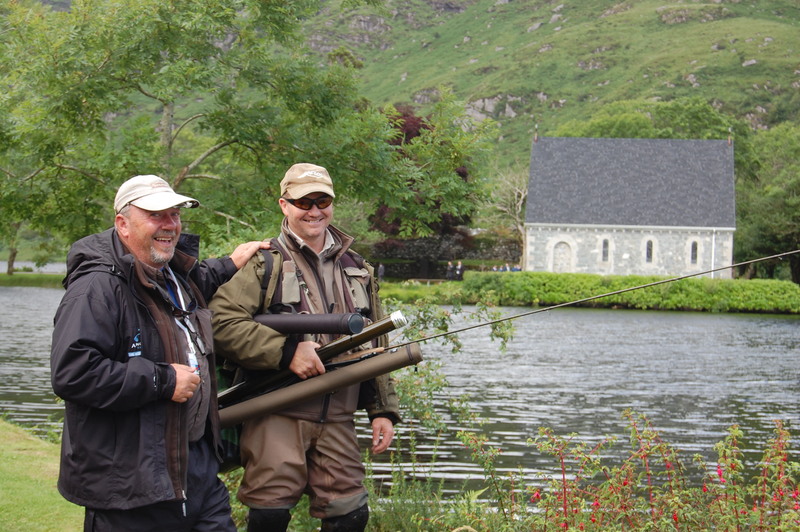 This is an ideal opportunity to watch international fly fishers on our home waters. 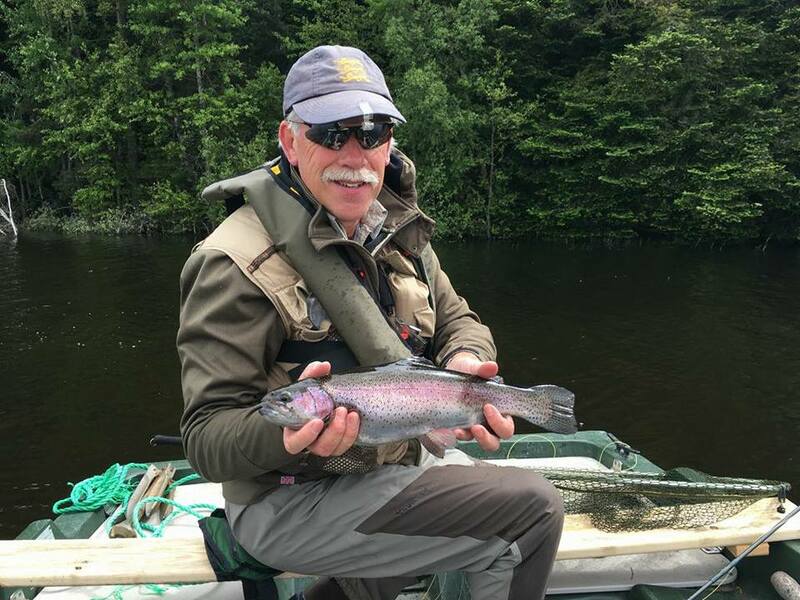 The Angling Trust reports: Angling Trust Team England Fly Fishing has announced the squad for the IV 5 Nations competition, sponsored by Cortland, which will be held in England from 16th – 21st July 2017. England will have two teams competing in the event which will be held at Stocks Reservoir and the River Ribble. Teams from Scotland, Ireland, Wales, France, Luxembourg, Netherlands and Belgium have also been invited to participate. 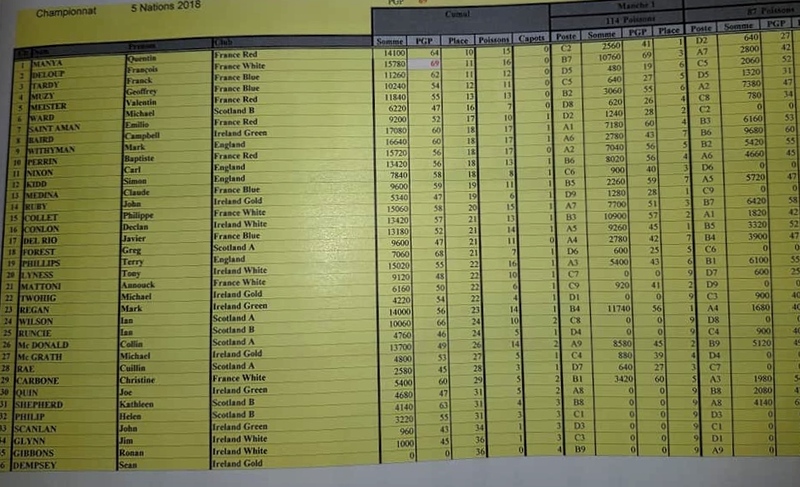 Following England’s recent review of their approach to the 5 Nations event, the England teams will contain a blend of anglers with experience of World or European FIPS-Mouche events, anglers with experience of IFFA Home Internationals and younger anglers who are showing potential to succeed in the international arena. 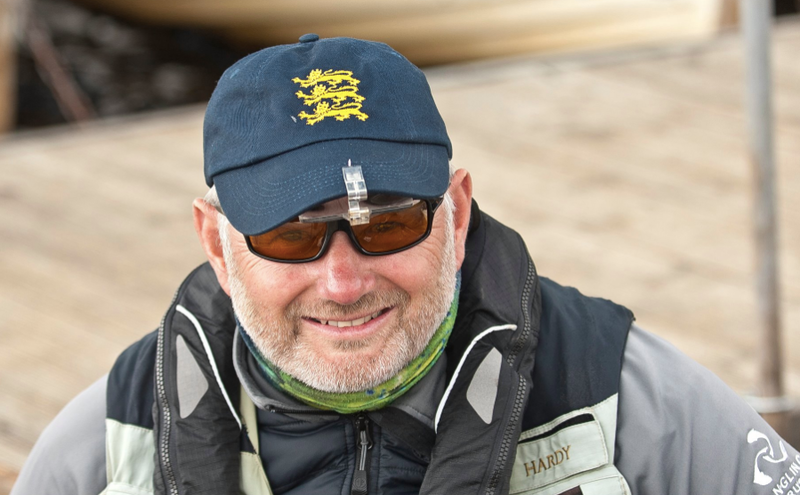 England Blue will be captained by three-time former European team member Tony Baldwin, who will be joined by Mark Withyman and youngsters Tom Gott and Tom Speak. 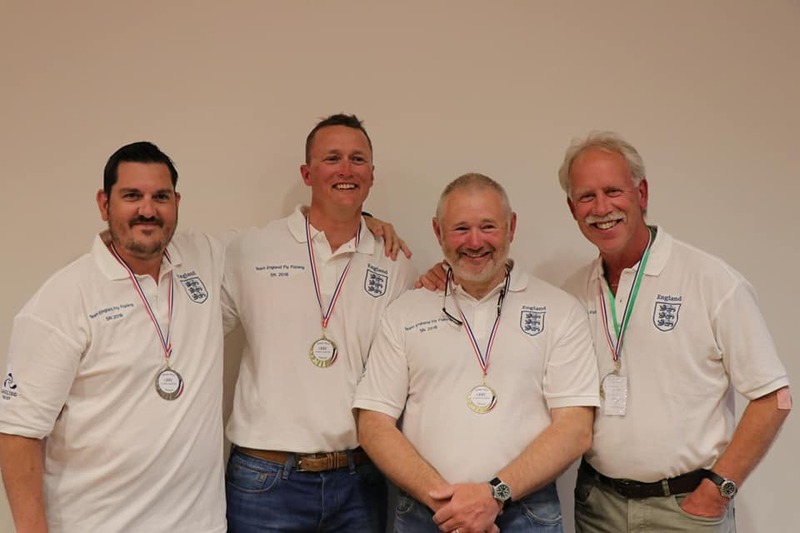 England Red will be led by the vastly experienced World and European team member Simon Kidd and supported by Carl Nixon, Harry Fox and Tom Bird. Mark Harrison will complete the squad as the official reserve. 2017 will be the first time England have hosted this event, Ireland played host in 2015 and 2016 while Scotland hosted the inaugural event in 2013, an event where Team England swept the board claiming team gold and silver while individual honours followed for Robert Brown and Paul Lee as they took gold and bronze respectively. England will be looking to repeat that feat when the nations descend upon Waddow Hall in July. This policy statement outlines AT TEFF approach to eligibility and selection of team to represent England in the 5 Nations competition. The 5 Nations competition presents an opportunity for England to enter multiple teams to compete in an event fished to FIPS-Mouche rules. 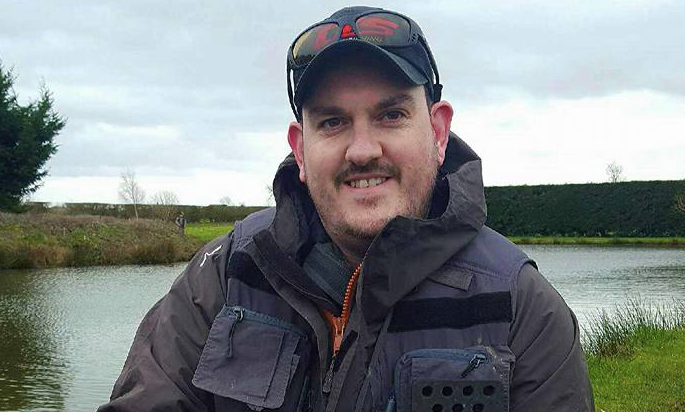 AT TEFF will use this opportunity to further develop current international anglers and anglers under the age of 30 who are showing potential to go to represent England in European and World teams in the future. 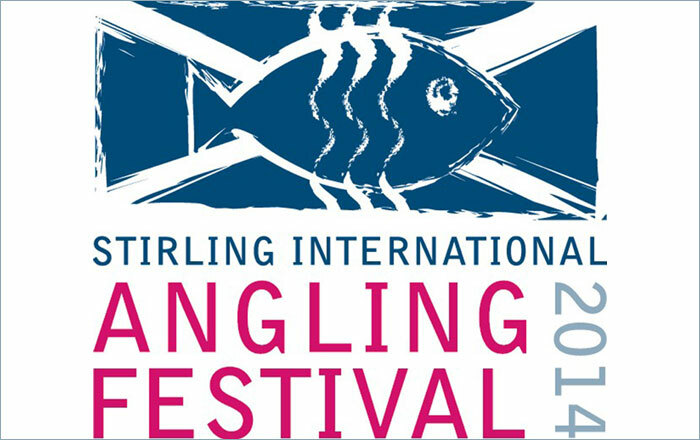 The team(s) will contain a balance of current or past performers in World or European competition, anglers with experience of representing England in Home Internationals river, bank or loch style competitions and young anglers who are showing potential and competing in rivers nationals plus one of either bank or loch style. Must have minimum of 1 cap in either Rivers, Loch Style or Bank Home International plus current competitor in a minimum of one other National (different from the discipline they have achieved a cap). 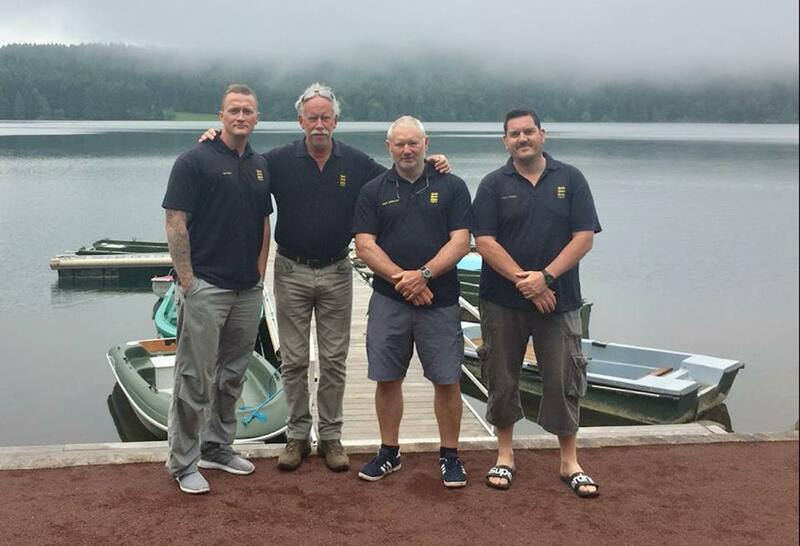 The 5 Nations manager will nominate team(s) to represent England in the forthcoming 5 Nations competition at the Team England Fly Fishing International Committee meeting at the start of the year. The manager will present the proposed selection to committee for scrutiny and approval. 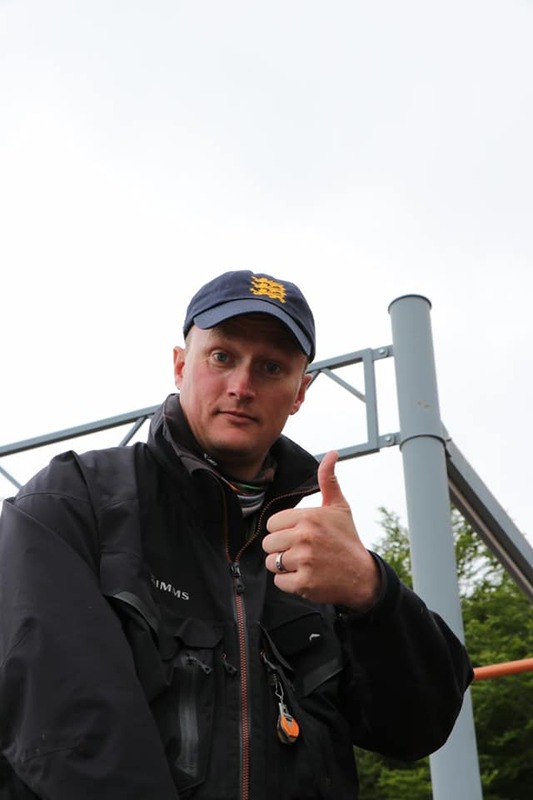 Anglers selected to represent England in this competition will be awarded a cap however, this cap will not count towards eligibility or consideration for selection to World or European teams. 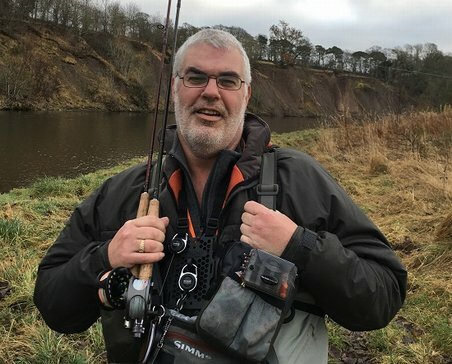 The Angling Trust reports: The Angling Trust has announced that experienced international angler Paul Davison has been appointed as the manager of England’s 5 Nations team and will take up the role with immediate effect. 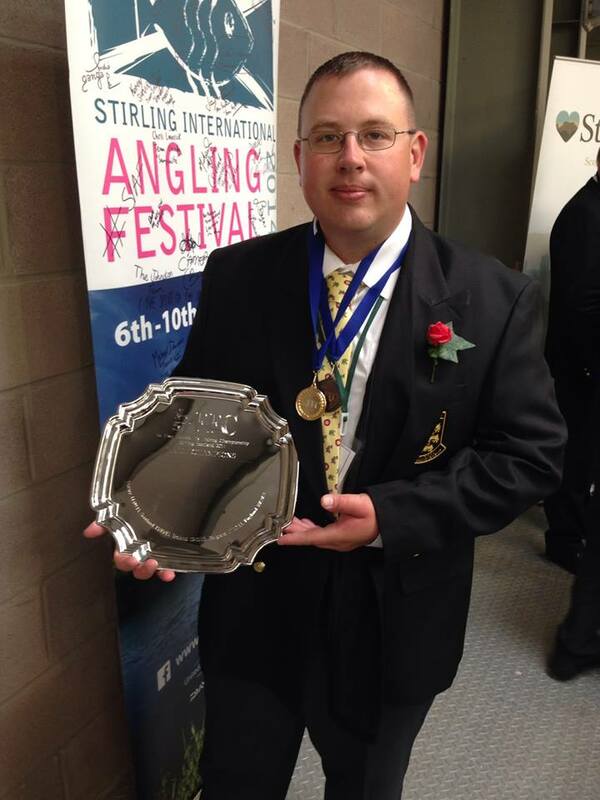 Paul has represented England on 12 occasions, once in FIPS Mouche World Championships, twice in FIPS Mouche European Championships, twice in the Commonwealth, twice in IFFA Rivers and on five occasions in IFFA Loch Style internationals. 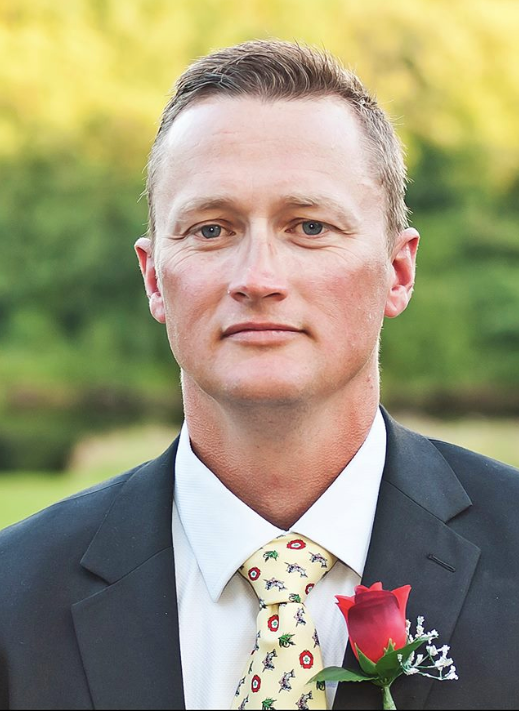 Paul will bring a vast amount of expertise to the role and his first task as manager will be to prepare the team to compete in the 5 Nations, a competition England will host in June. 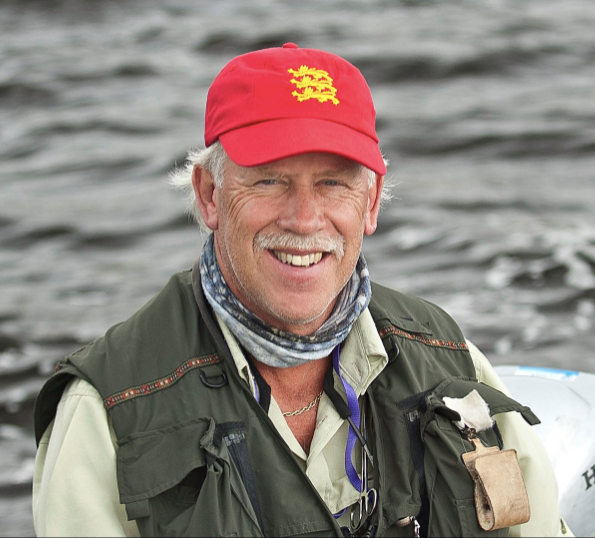 Paul Davison said “I’ve been a serious competition angler for the past 35 years and I’ve enjoyed every minute of it. I’ve represented my country at most levels and I’m very proud of my achievements with Team England. No AT TEFF team was submitted for this event due to a vacant managerial position. England will not host the 2016 competition, The ambition is to submit a team for future competitions. 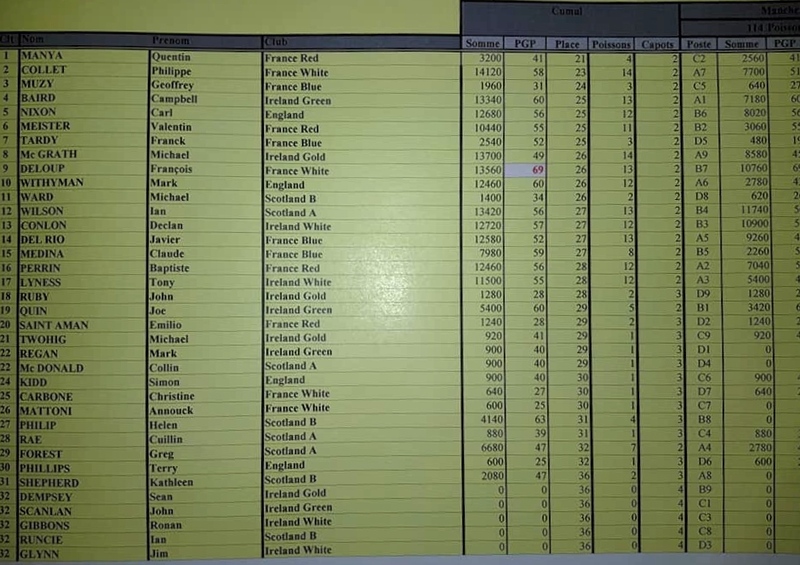 AT Team England FF finished 4th in the ‘5 Nations Competition’, behind Belgium 1, Ireland 3, and Scotland 1. 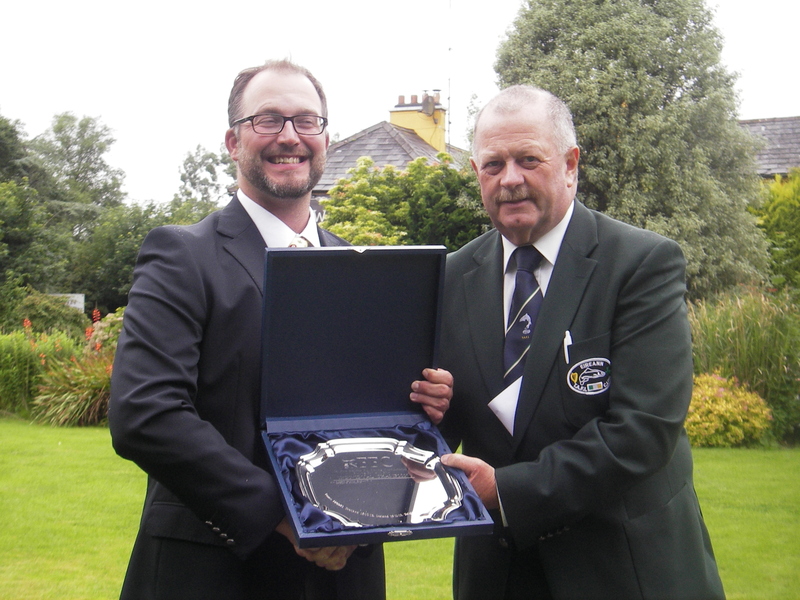 This event was held at Ballyvourney, Ireland, from 13th to 18th July 2015. 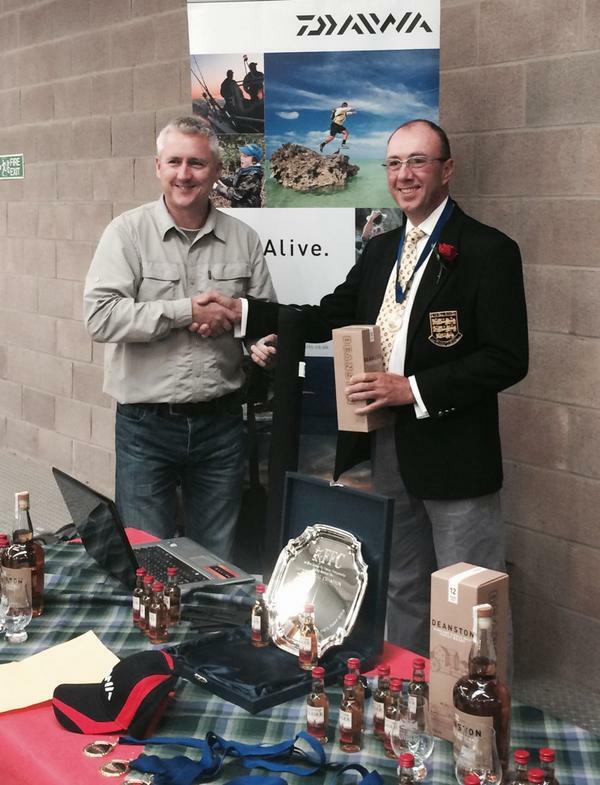 Congratulations to Scotland, Ben and the rest of AT Team England. This competition took place on Friday-Saturday 8th-9th August, and was fished under FIPS-Mouche rules. Programme: 5N Provisional Programme – FINAL The two boat venues were Lake of Menteith and Loch Carron, with the two rivers the Carron and the Devon. Practice waters were the River Clyde and the Endrick Water. The eight anglers representing AT TEFF were: Terry Phillips, Robert Brown, Graham Lumsdon, Tony Fox, Ben Bangham, Paul Lee, Steve Cullen & Harry Fox. 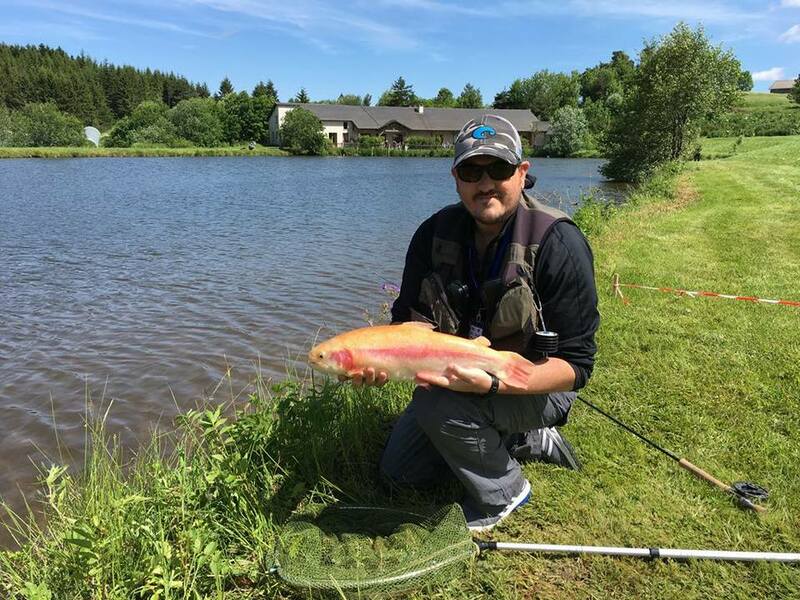 Alan Jenkins, AT TEFF Manager reports: The first ever 5 Nations Fly Fishing Competition proved a great success as part of the Stirling International Angling Festival. The Competition attracted multiple teams from France, Ireland, England, Scotland and one team with competitors from both Belgium and Luxembourg. 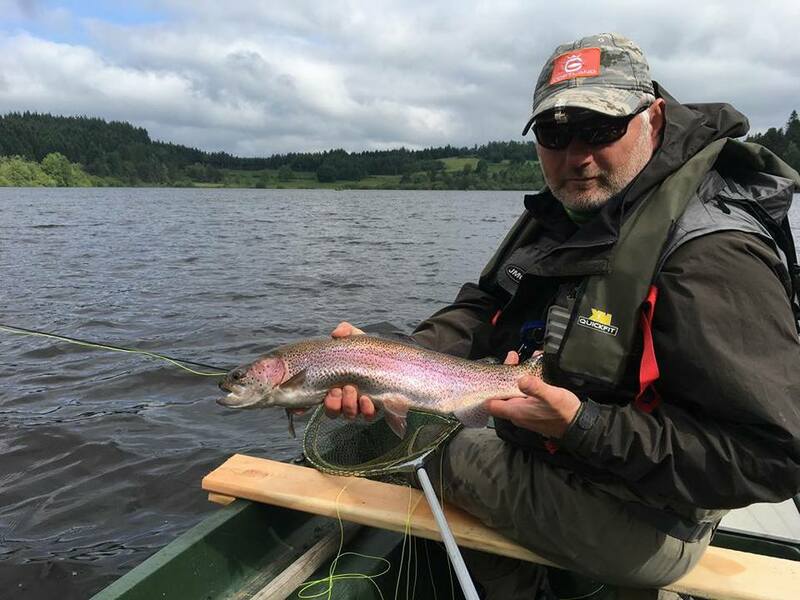 The event was fished at four venues – the River Carron, the River Devon, Carron Valley Fishery and the Lake of Menteith. 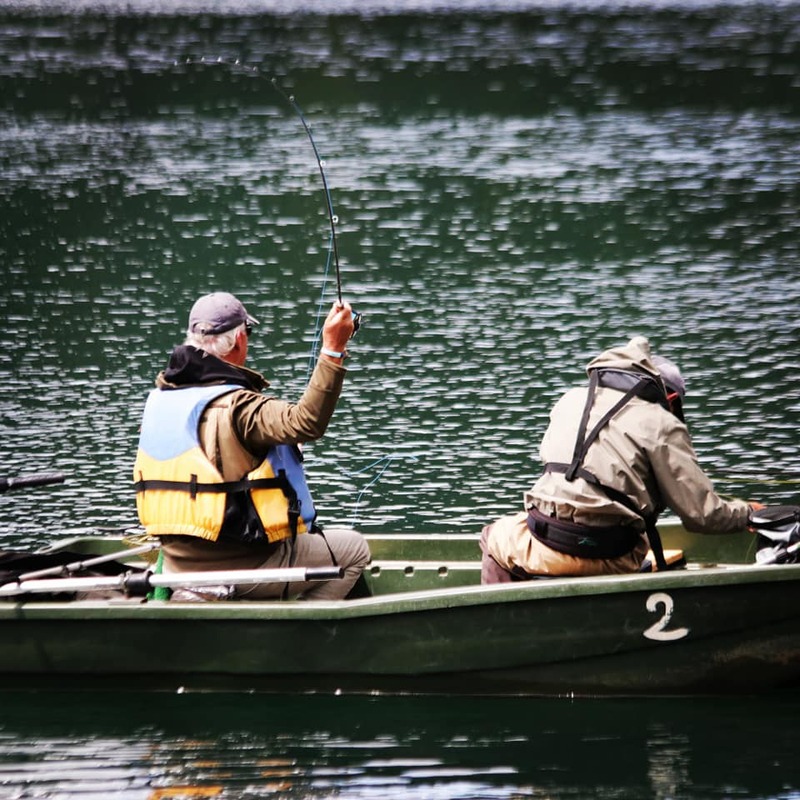 The success of the event was only made possible by the support from local clubs and fisheries who allowed the use of their waters for both competition and practice. Thanks must also go to the large number of volunteer controllers, officials and sector supervisors, who gave up their time to help make this event such a success. The feedback from the competitors was full of praise for the venues and the enthusiasm and helpfulness of the volunteers. 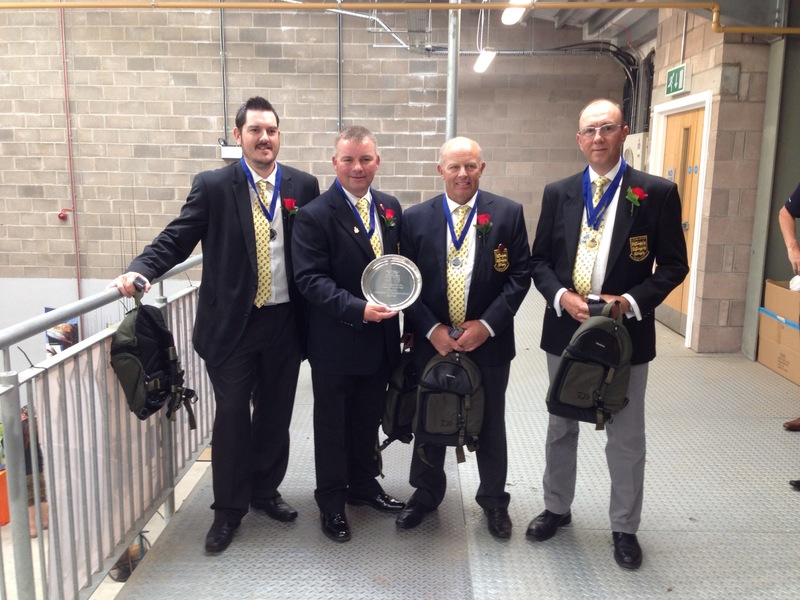 It has been some time since England Fly Fishing entered two teams A & B to compete in Internationals. 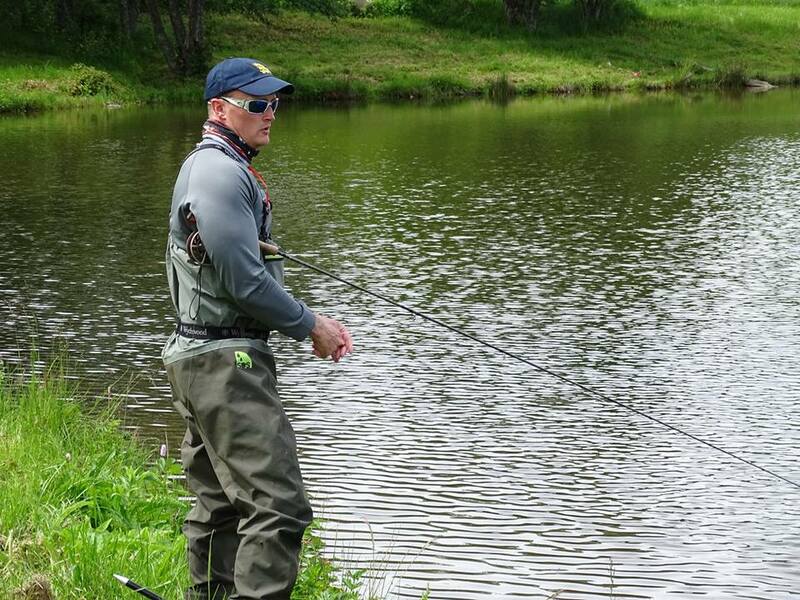 A decision to decide who fished in which team wasn’t that difficult as all eight anglers have equal angling abilities. Both teams all agreed from the beginning the only way was to ensure they all shared flies methods and tactics, both teams worked as one with the results showing AT TEFF winning the Gold and Silver medals and Individual Gold and Bronze. I must say it was an honour and privilege to act as team manager to a great team of anglers, with such talent it bodes well for AT TEFF for future Internationals both at home and World and European championships. My sincere thanks to SANA and Gillies Breckenridge and all those involved for their assistance in this inaugural International competition. The event next year will be held in Ireland.